Organisation : Westgate Community Initiatives Group Inc. The Chief Financial Officer (CFO) provides overall leadership and direction to the organisation’s Corporate Services Unit(CSU). The CSU provides the necessary services that ensure the smooth functioning of systems and processes to help WCIG achieve its objectives. The CSU currently consists of Human Resources (in partnership with the Human Resources Manager), Quality, Finance, Facilities, Administration, and Information Technology. The CFO must be an effective organisational leader and be able to facilitate the delivery of sustainable value creation and preservation, as a key member of senior management. The CFO will need to understand the importance of the dual aspects of conformance and performance. Conformance includes providing stewardship of organisational assets and ensuring that the organisation conducts itself by relevant legal and regulatory requirements. Performance comprises helping the organisation develop strategy, obtain resources, and deliver its strategic objectives sustainably. As an integrator and navigator, the CFO should facilitate the sustainable creation of value by helping to ensure that WCIG incorporates political, economic, environmental, technological and social factors at all levels of decision making and reporting. The CFO needs to lead an efficient and effective finance & accounting function, guiding the organisation to efficiently use resources at the same time as delivering value to its stakeholders. The CFO should be able to assess and optimise the benefits and manage the challenges, arising from trends that impact on the finance & accounting function while ensuring that financial talent and capability is retained and groomed within the organisation. The CFO should bring professional qualities to their role and encourage ethical behaviour and decision making throughout the organisation to ensure sustainable value creation. The CFO will work in compliance with internal policies and procedures and relevant financial guidelines. Ideally, you will have experience in effectively managing finance and business services functions in similar organisations and be CPA or CA qualified. WCIG is committed to the principles of Equal Employment Opportunity and supports the creation of working conditions to ensure that all employees have an equal chance to seek and obtain employment, promotion and training. 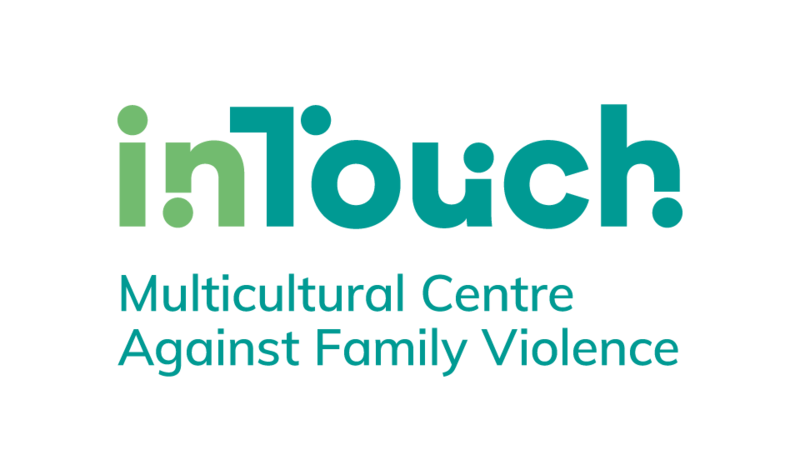 WCIG encourages applications from Aboriginal and/or Torres Strait Islanders and/or those with a disability. Only Australian citizens, permanent residents or people who have the right to work in Australia may apply. Our organisation is committed to child safety. We have zero tolerance of child abuse. Our robust human resources, recruitment and vetting practices are strictly adhered to during the application and interviewing process. Applicants should be aware that we carry out working with children, police records and reference checks (as we see fit) to ensure that we are recruiting the appropriately qualified and experienced people. Organisation Name : Westgate Community Initiatives Group Inc.
Westgate Community Initiatives Group Inc. (WCIG) is committed to affirming the dignity of all people and the right of every individual to a meaningful role in society. As a public benevolent institution, WCIG seeks to directly relieve the poverty, distress, suffering and helplessness caused by unemployment. In its structure and operation WCIG will be community based and open in its membership to all who agree with its aims. 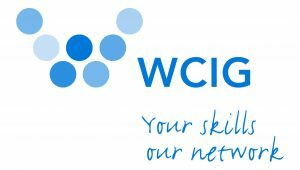 WCIG is a not for profit organisation and all money and resources received or generated by the organisation, or by any of its projects will be used for the furthering of its aims and not for the pecuniary profit of its members. • Establish employment training projects which will provide skills for employment, personal development, hope and empowerment, at no charge to those people disadvantaged by unemployment. • Provide employment opportunities for disadvantaged unemployed people through job creation projects. • Encourage more appropriate and creative attitudes and models for work and employment. • Act as an advocate for unemployed and disadvantaged unemployed people through representation in the media, government and the wider community. • Undertake research into issues that relate to the unemployment situation. • Undertake other activities of direct relief and benefit to disadvantaged unemployed people as required and appropriate. Please quote in application: Chief Financial Officer via Pro Bono Australia.